Foot Path Uphill In To The Forest. Lovely Summer Scenery. 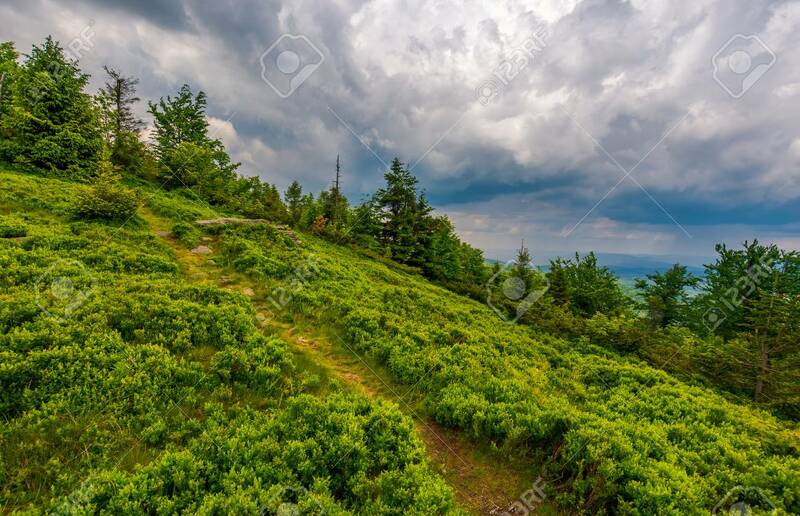 Hiking.. Stock Photo, Picture And Royalty Free Image. Image 104417871. Stock Photo - foot path uphill in to the forest. lovely summer scenery. hiking and outdoor activities concept. dark cloudy sky. foot path uphill in to the forest. lovely summer scenery. hiking and outdoor activities concept. dark cloudy sky.